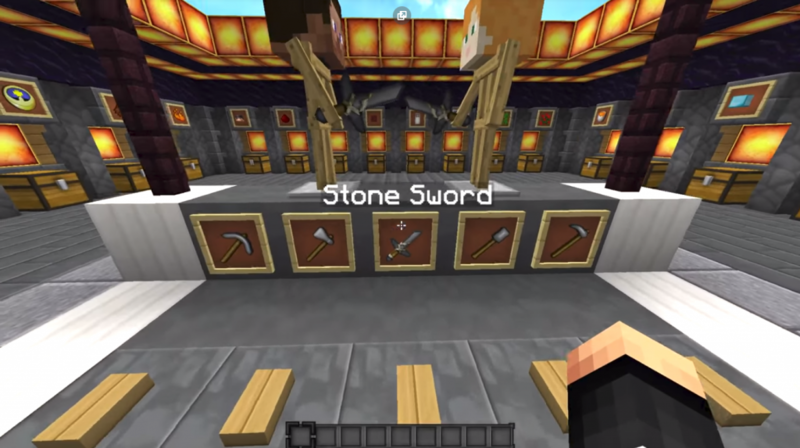 Huahwi PvP Texture Pack is one of the most popular PvP texture packs for Minecraft PE! 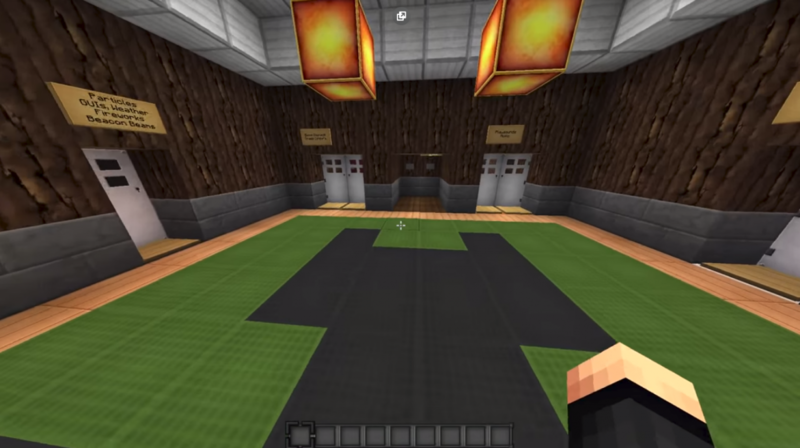 This Huahwi PvP Texture Pack has existed for several years, but for Minecraft: Java Edition. But today we are happy to present you a ported version for MCPE! 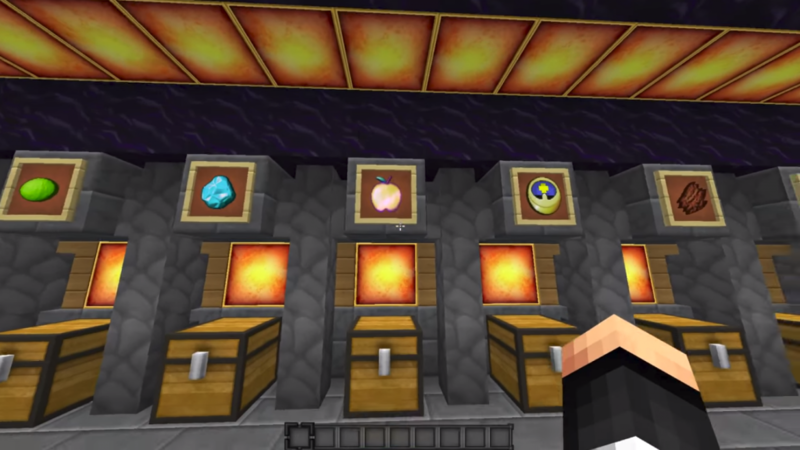 Most textures that exist for the Java version will now be available in the pocket version of the game. In general, if you like to learn new texture packs in Minecraft Pocket Edition, then you simply have to test this Huahwi PvP Texture Pack!